American Electronic Components is focused upon solving customer problems centered around the core technologies of switching, sensing and hermetically sealed devices. We develop long term relationships with our customers and suppliers to provide the highest quality products & services exceeding the needs of our partners. We practice integrity and fairness in all that we do. We are an independent resource of product & knowledge, available as a key member of our partners operations from concept to delivery and beyond. We are a growth orientated, profitable organization, re-investing to maintain a position of financial strength ensuring that we continue to expand upon the products and services we offer today. Selecting the correct switching, sensing or hermetically sealed device for a new application is not always the simple as the task may first appear. Using the wrong device in the finished product can create problems that ultimately lead to lost profits. The American Electronic Components brand names include Durakool relays, switches and sensors, as well as HermaSeal headers, feedthroughs, sight glasses, ceramic to glass bonding and vacuum brazing. We are also the North American Partner for Elesta Safety Relays. AEC manufactures a broad range of specialized electrical and electronic components, including highly engineered custom sensors, high-performance industrial relays and switches, glass to metal hermetic seals, as well as other electromechanical products. For over 80 years, AEC has served a widely diversified OEM market, developing a strong tradition of technical innovation, agility, rapid response and high reliability. AEC designs and manufactures highly engineered sensors and controls. The automotive, transportation robot arm and industrial markets rely on AEC for sophisticated low-cost sensors and controls that enhance the safety and performance of their products. Through our disciplined approach, we have earned an excellent reputation for our technical innovation, agility, rapid response and high reliability. 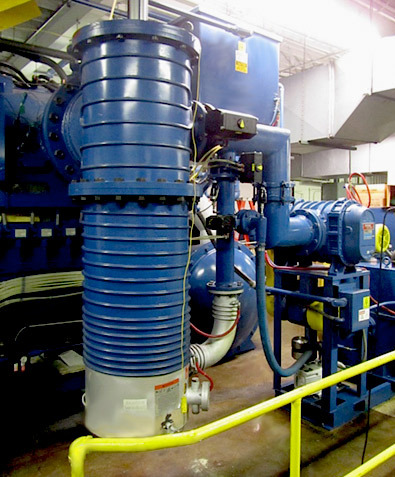 The AEC team has a "CAN DO" attitude and is ready to tackle your most challenging applications. We focus on practical innovation as we work with core competencies of magnetics, sealing, packaging and electronic design to produce custom sensors and controls. 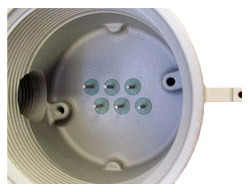 Our design engineers configure magnetic transducers and hermetic switch technologies into sensors suitable for the most rigorous environments, where rotation, position or inertia must be monitored. 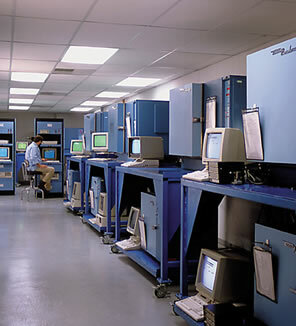 AEC utilizes comprehensive laboratory and testing facilities are utilized for concept evaluation, design and product validation, and continuous conformance testing. The laboratory tests simulate a wide range of environments that our products experience in the field, including extreme temperatures, thermal shock, dust, humidity, salt, moisture and vibration. 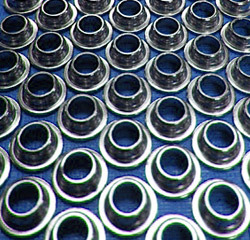 We utilize multiple assembly work cells, including sequential and batch style manufacturing. 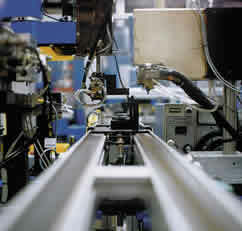 Newer lines utilize high-volume automation and product transport using error proofing techniques. Key operations include camera inspections, auto-dispense and mixed potting stations, final electrical test and programming with short or long-term data storage and auto-reject algorithms with quarantined reject bins. 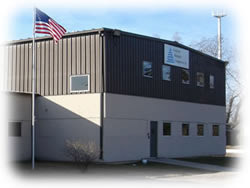 Molding operations and circuit board population capabilities are on site. 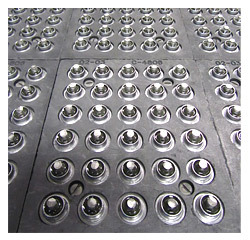 This helps us maintain control over key product characteristics, and provides flexibility to meet customer requirements. 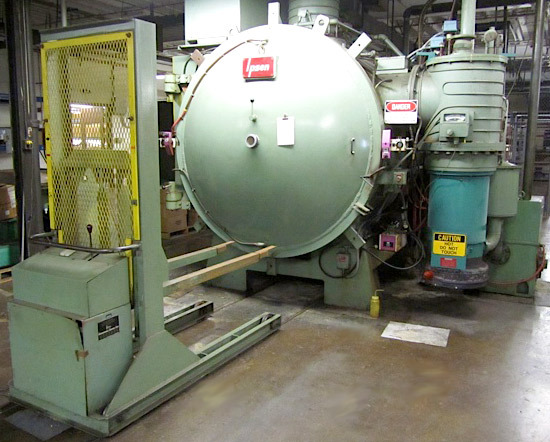 Our molding operations consist of vertical manual presses and horizontal automated presses from five tons to 300 tons.